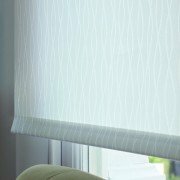 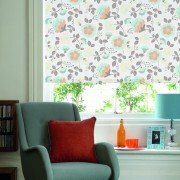 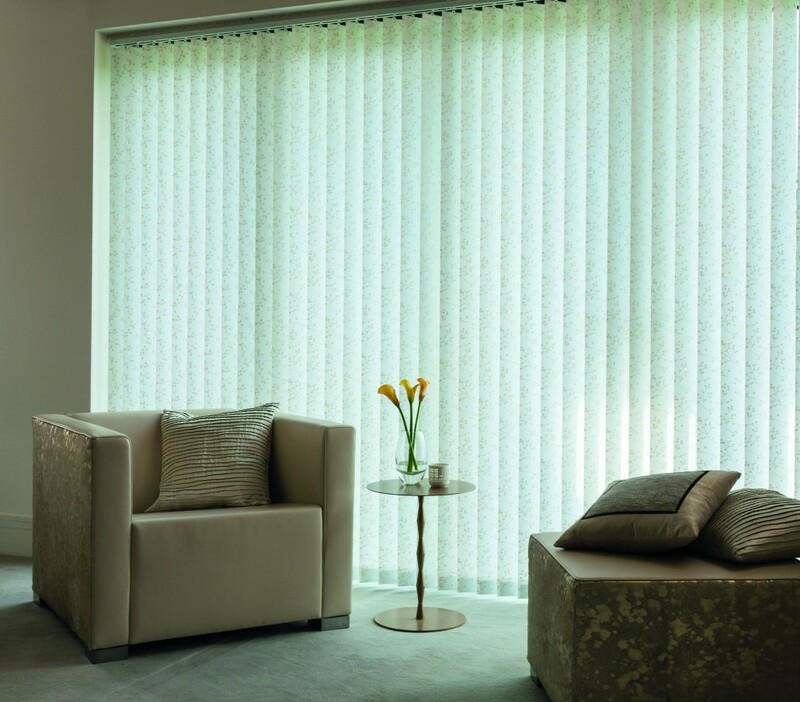 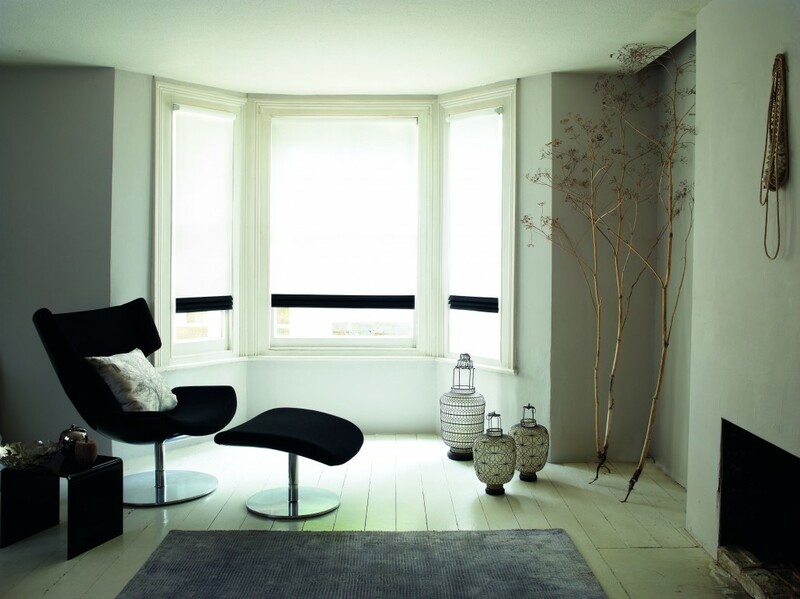 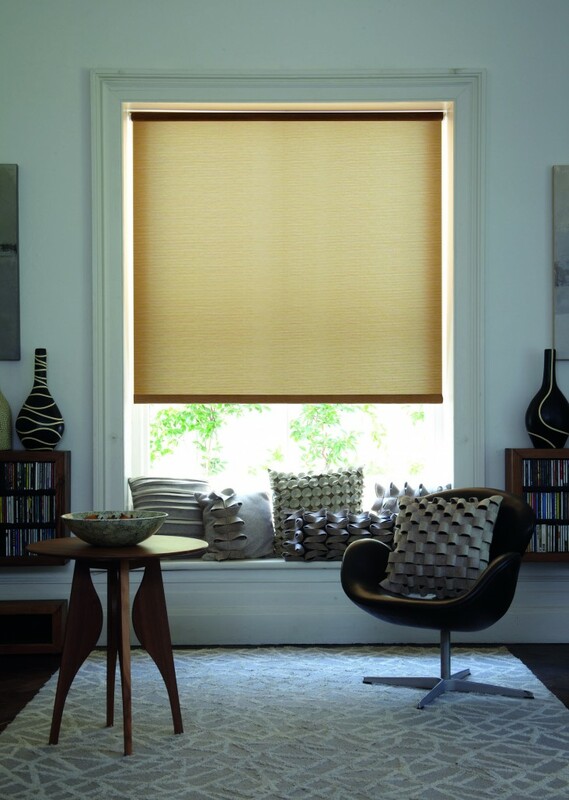 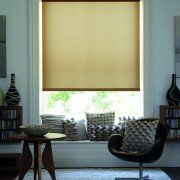 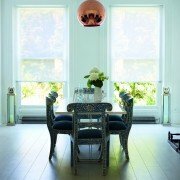 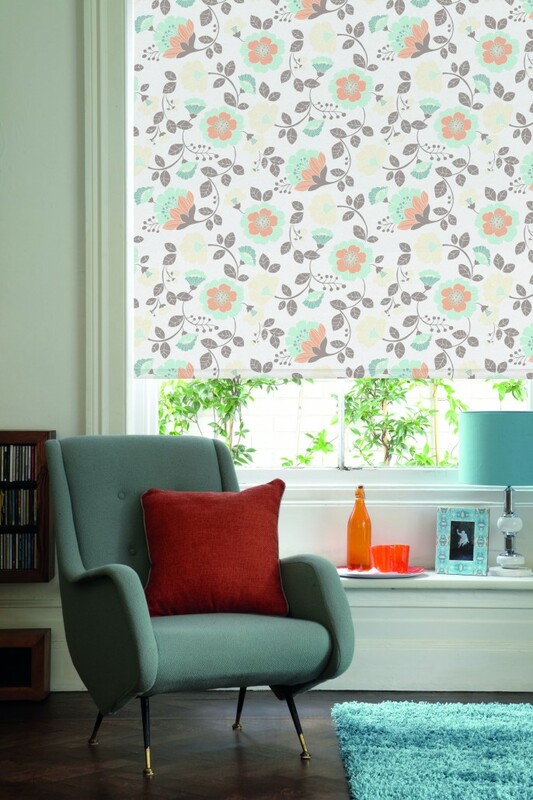 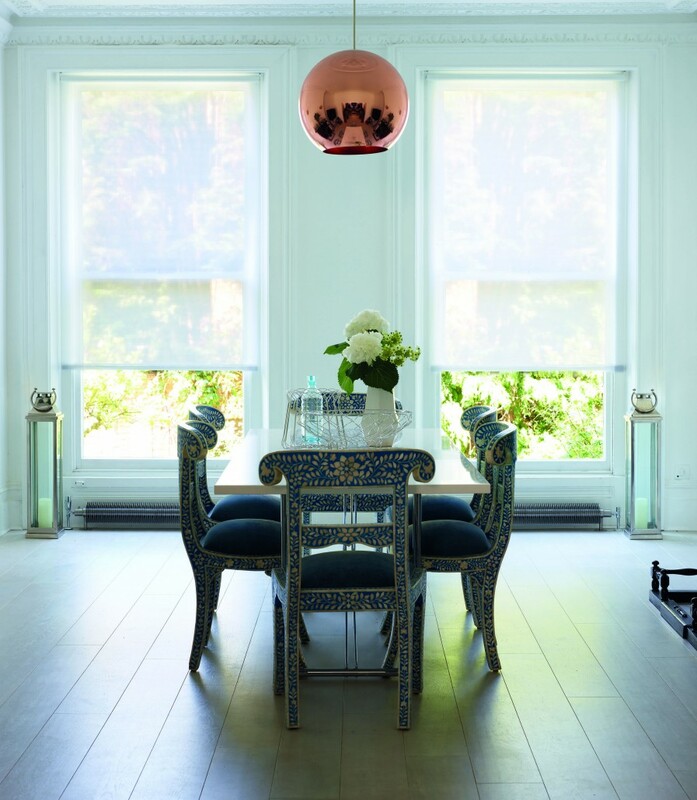 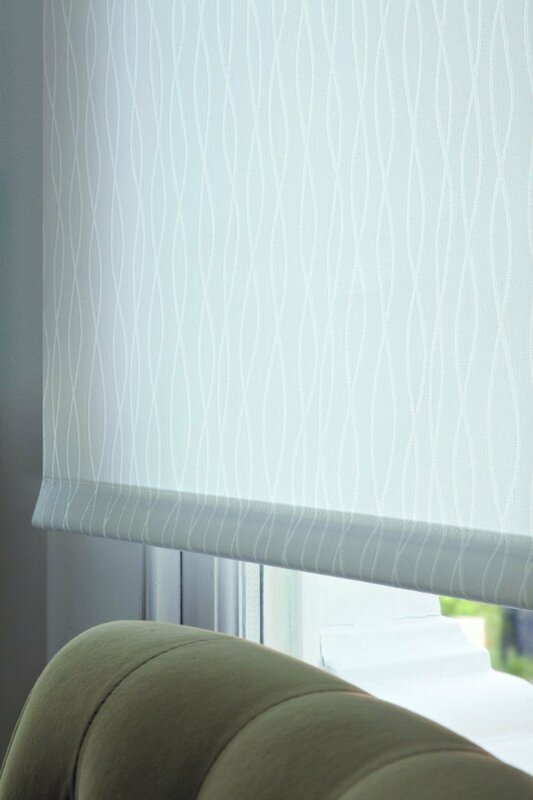 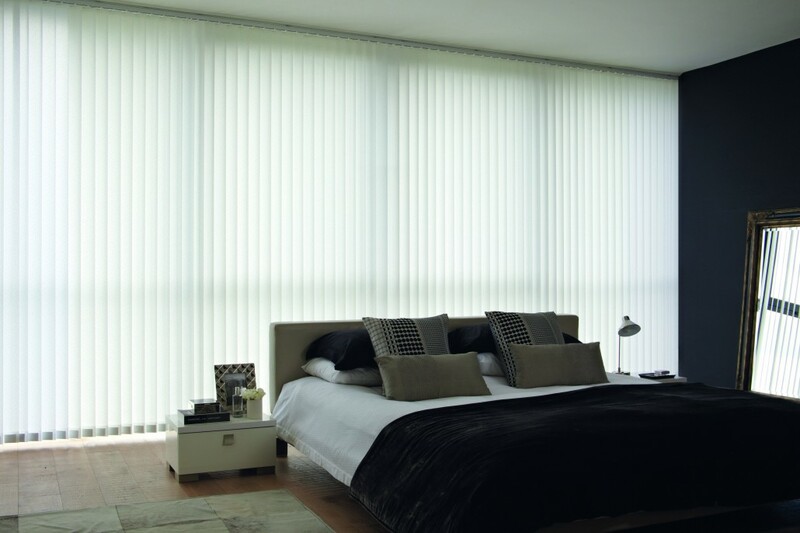 Alam’s Beautiful Blinds offer a wide range of made-to-measure Dim-out blinds in a variety of colours, patterns and fabric choices. 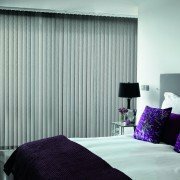 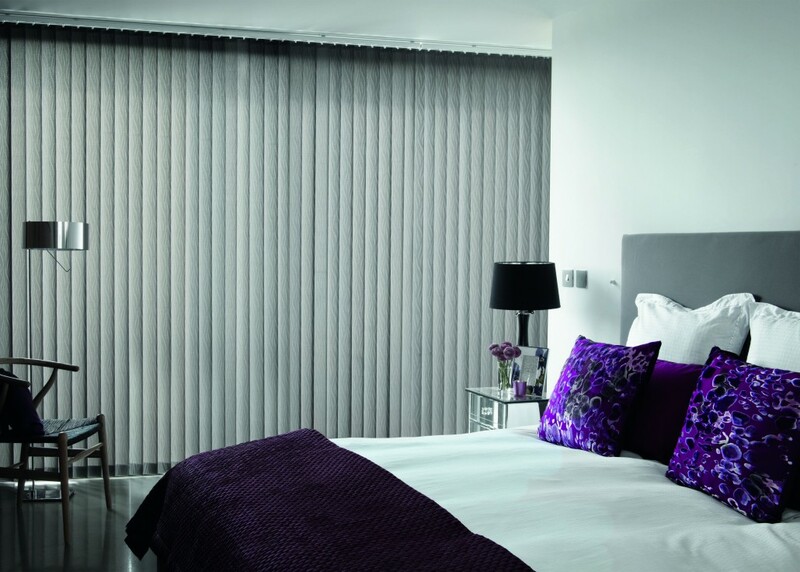 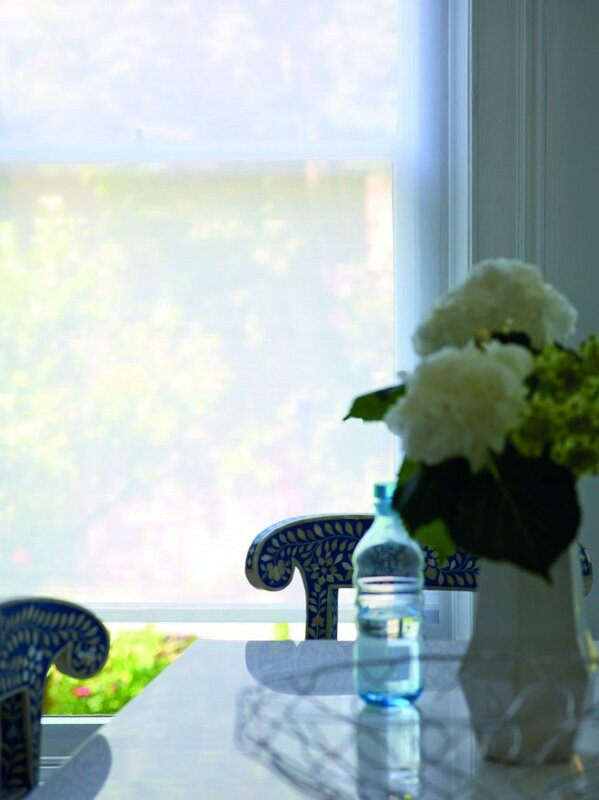 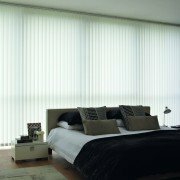 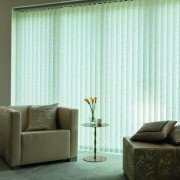 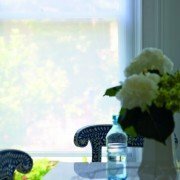 Our Dim-out Blinds are usually best suited for both commercial and domestic situations where room darkening is a requirement i.e offices/conference rooms, hotels meeting rooms and audio visual – medical (X-rays etc.) 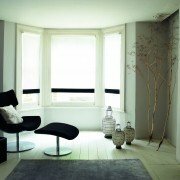 and ofcourse bedrooms.